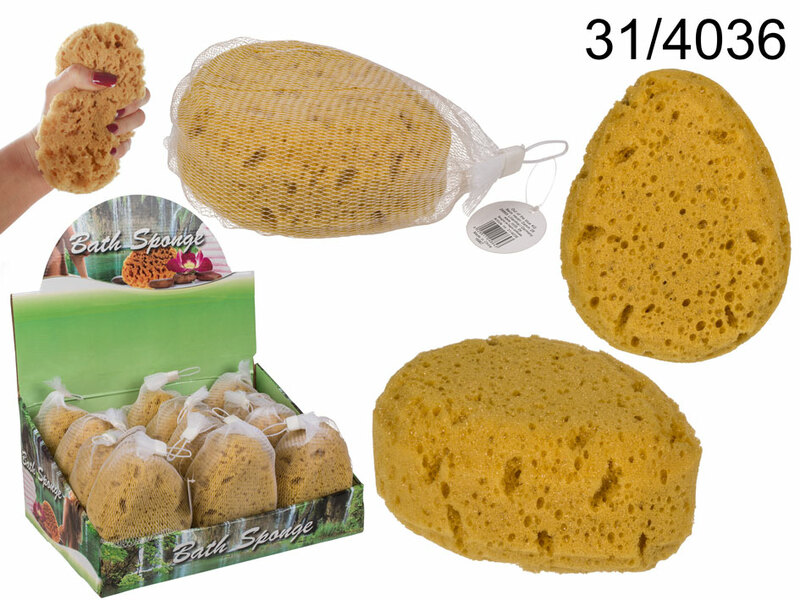 Soft artificial sponge that looks like natural one. Pleasantly purifies the skin and provides soothing relaxation during bath time. Sold in a handy net. Casual item for everyone. Display stand contains 12 pieces. Dimensions: 14 x 11 x 6 cm. This product was added to our catalog on Saturday 11 August, 2012.